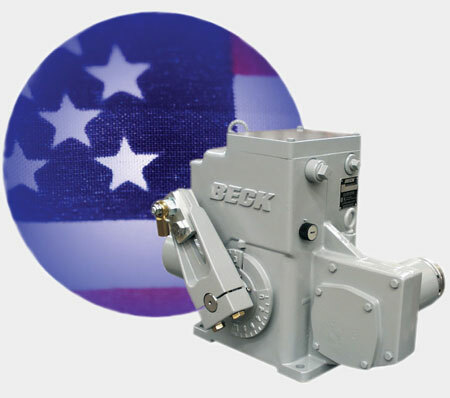 All Beck Electric actuators and damper drives for industrial process control valves and dampers qualify for the American Recovery and Reinvestment Act (ARRA) “Buy American” mandate. To meet the highest standards in the industry, Beck manufactures all its valve actuators and damper drives in one state-of-the-art, integrated factory in Newtown, PA, USA. Castings and most materials are also sourced locally to insure the highest level of quality control.